US President Donald Trump has said he would be happy as long as North Korea does not test weapons. According to Press TV, Trump made the remarks on Sunday two days before his second summit with North Korean Leader Kim Jong-un kicks off in Hanoi, Vietnam. Speaking in Washington on the eve of his departure for the Asian country, the president also said he was in no rush to strike a nuclear agreement with Kim. Trump, however, said on Twitter that he and Kim could come to an agreement on denuclearization. He added they “both expect a continuation of the progress made at first Summit in Singapore” last year. Trump’s aides, however, worry that he may get outfoxed in the summit. 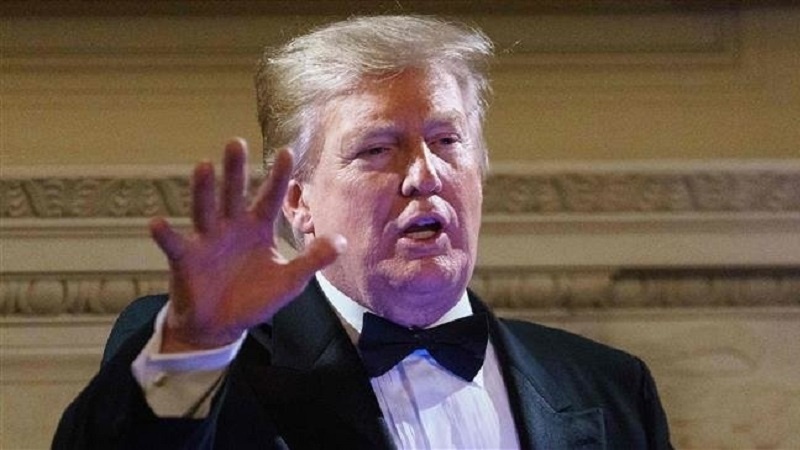 That is why figures such as national security adviser John Bolton, Secretary of State Mike Pompeo and former Defense Secretary James Mattis have distanced themselves from the talks, Politico reported. In their first summit, the two leaders reached a vague denuclearization agreement. The ensuing talks between the two sides have had little progress since then. North Korea has complained that the US has done little to reciprocate its actions to dismantle some weapons facilities and freeze its weapons testing.